Northern Beaches cabinet makers and custom-made joinery. Made-to-measure cupboards. At CTI Kitchens & Designer Joinery we design and make more than just kitchens. Our Northern Beaches cabinet makers have more than 20 years experience. The joinery industry has changed in a dramatic way over the past 10 years with most modern homes being more open planned. In saying this people require quality joinery throughout the home. With modern open plan homes not much is hidden, every item in your home becomes very visual. Hence why joinery has become a lot more prominent. 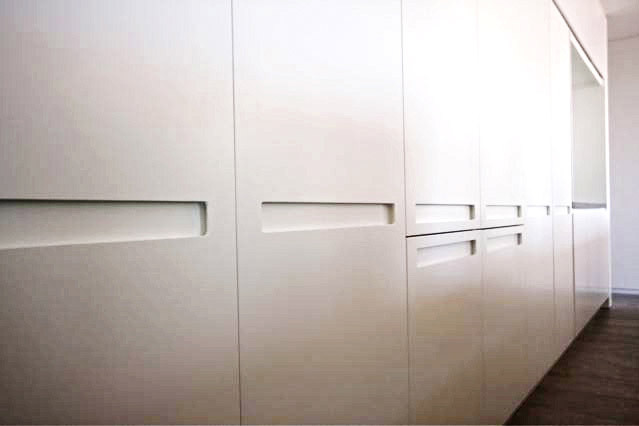 We are the Northern Beaches custom-made cupboards and made-to-measure cabinet experts.